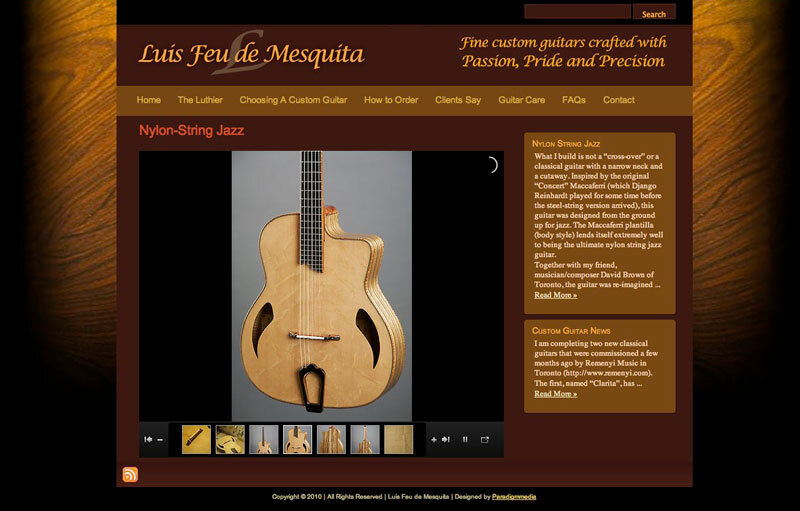 I received a really nice comment on the post about Gerald Robert’s Nylon String Guitar site from the fantastic luthier Luis Alberto Feu de Mesquita. I wonder if there is enough in my piggy bank. . .? Strangely this is good timing for us, as we are hoping to shoot our own little bit of video in the next week or so. Several club and festival promoters have suggested this as a good marketing tool (seeing us live in concert gives them a much better idea of how we actually sound than a possibly over-produced CD might?) so keep watching this space, you crazy folk fans! 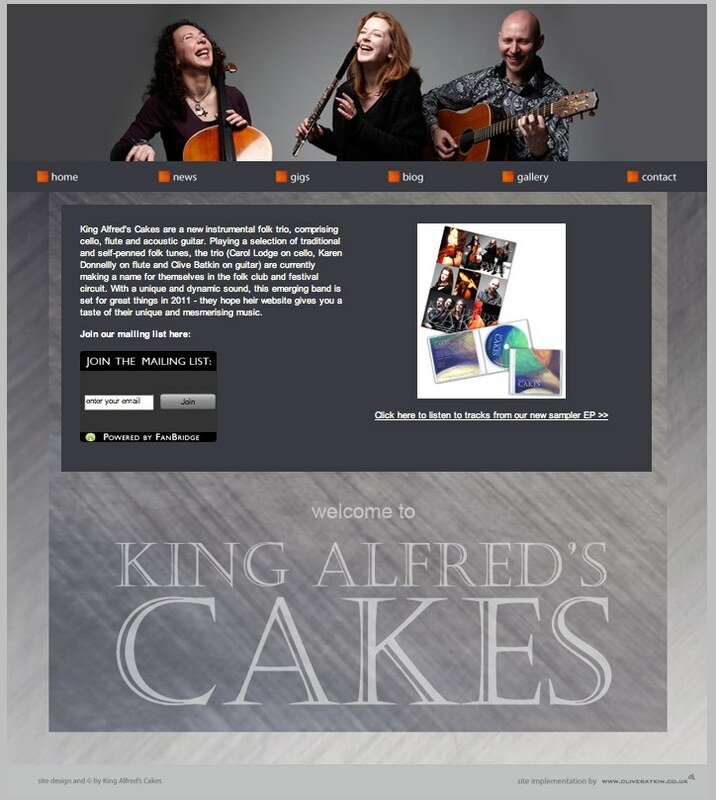 The new website for King Alfred’s Cakes is finally up and running! Hope you enjoy it – as ever, comments/suggestions for improvement are always welcome! The wonderful people at WordPress (who devise, host and support the amazing software behind this and countless other blogs) today sent me this brief summary (containing all sorts of fascinating statistics) of how my blog has been read over the past year. The summary makes for interesting reading – well, interesting to me at least! The numbers are tiny in terms of the overall blogosphere of course, but I take some small satisfaction from them – I hope to grow things by 2012. . .
A Boeing 747-400 passenger jet can hold 416 passengers. This blog was viewed about 8,300 times in 2010. 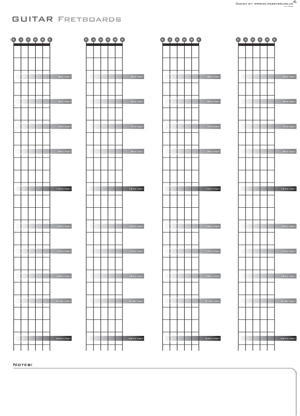 That’s about 20 full 747s. 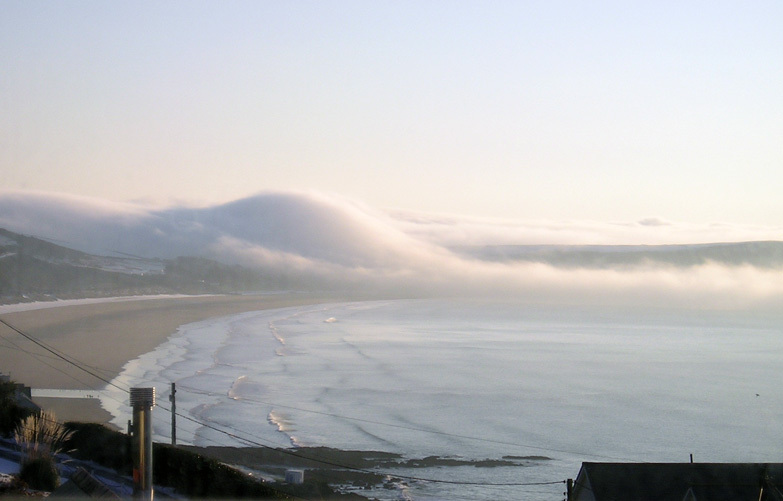 In 2010, there were 68 new posts, growing the total archive of this blog to 190 posts. There were 195 pictures uploaded, taking up a total of 23mb. That’s about 4 pictures per week. The busiest day of the year was May 14th with 90 views. 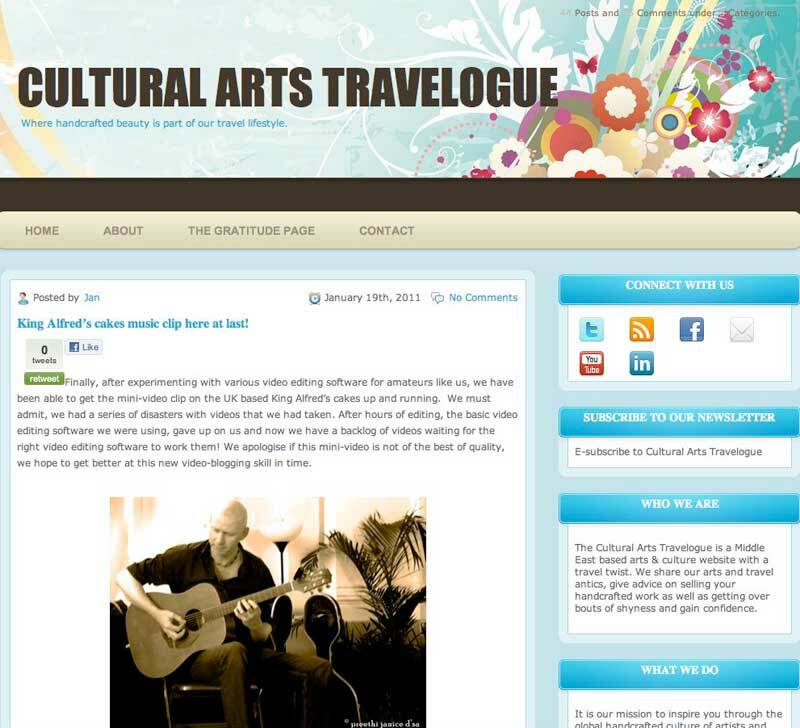 The most popular post that day was A moment of Ceilidh madness. . .. The top referring sites in 2010 were en.wordpress.com, brassgoggles.co.uk, workshopshed.com, en.search.wordpress.com, and cbatkin.plus.com. Some visitors came searching, mostly for guitar fretboard, guitar fretboard diagram, clive batkin, music mind map, and fretboard diagram. End of the year, start of the new. . .
Here’s a photo my sister took in the wilds of North Devon where she lives… I thought it nicely summed up the general feeling of the weather we have been experiencing here in the UK for the last few weeks, and makes for an excellent closing post / photo of the year. . . also a good starting post for the new year to come? Happy 2011 one and all!